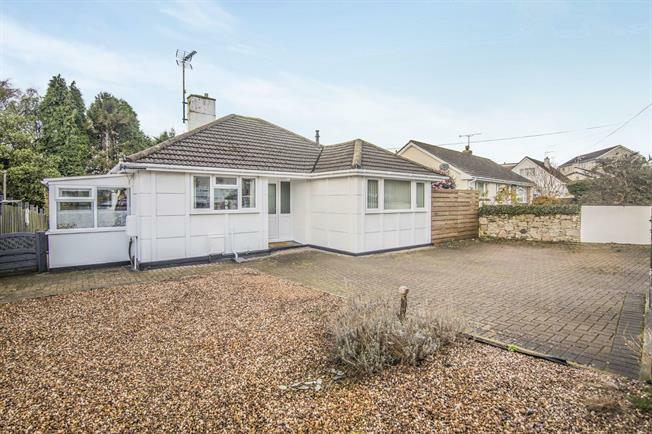 3 Bedroom Detached Bungalow For Sale in St. Austell for Asking Price £195,000. Beautifully presented three bedroom Cornish Unit bungalow on a good sized plot with parking and gardens. This Cornish Unit bungalow is available to cash buyers and comprises; entrance hall, kitchen, boot room, lounge, three bedrooms with one en-suite and family bathroom. To the front of the property there is a block paved driveway with parking for multiple cars. To the rear of the property there is a well landscaped rear garden. 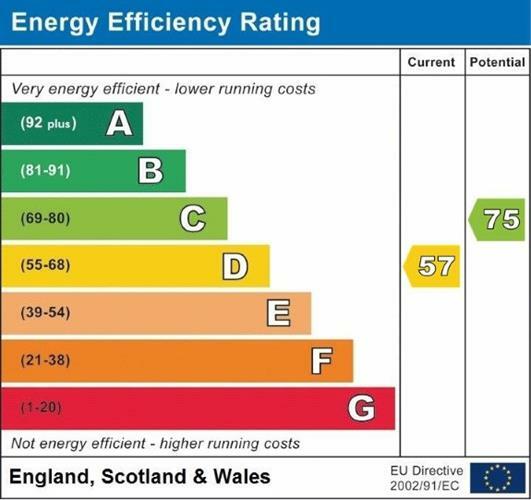 The property benefits from gas c/h and Upvc double glazing.